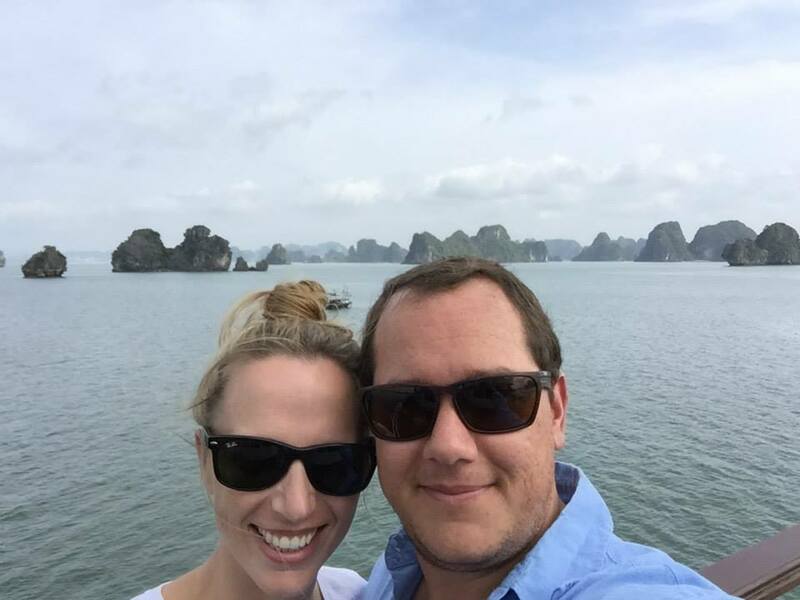 Since we were fortunate enough to have an extended time for our honeymoon, we decided to venture to Southeast Asia. We spent a total of 3.5 weeks in Myanmar (formally known as Burma), Laos, and Vietnam. We left San Francisco June 19  and returned July 13. I would be comfortable recommending any of the places we stayed. The ones with the stars were our favorites, city wise as well as accommodations wise. 3.5 weeks: eight days in Myanmar, three days in Laos (was supposed to be four but our flight was cancelled and we had to spend the night in Bangkok), and 12 days in Vietnam. We had originally thought of going to Bora Bora but were worried there wouldn’t be enough to do to the fill the amount of days we wanted to be gone. 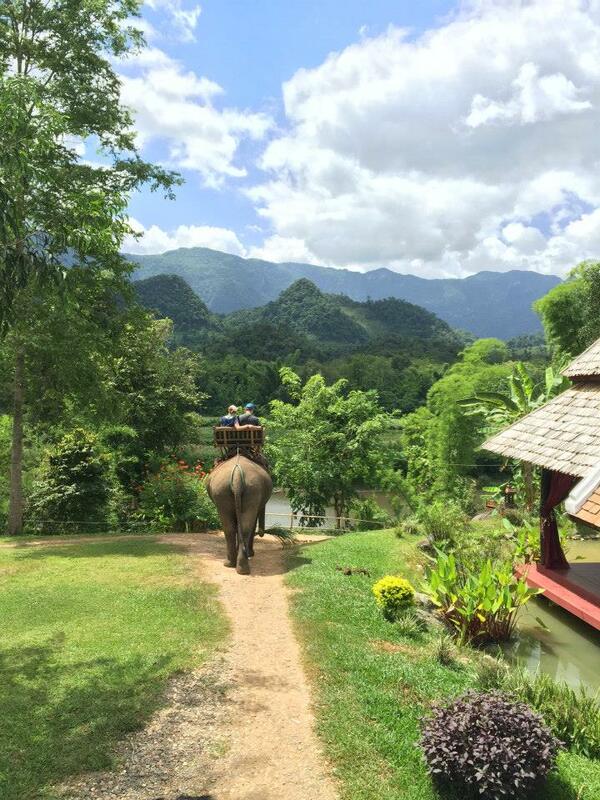 I had never been to Southeast Asia and Dos had been to Thailand and loved it. We have done a lot of traveling together and wanted to try some place new. 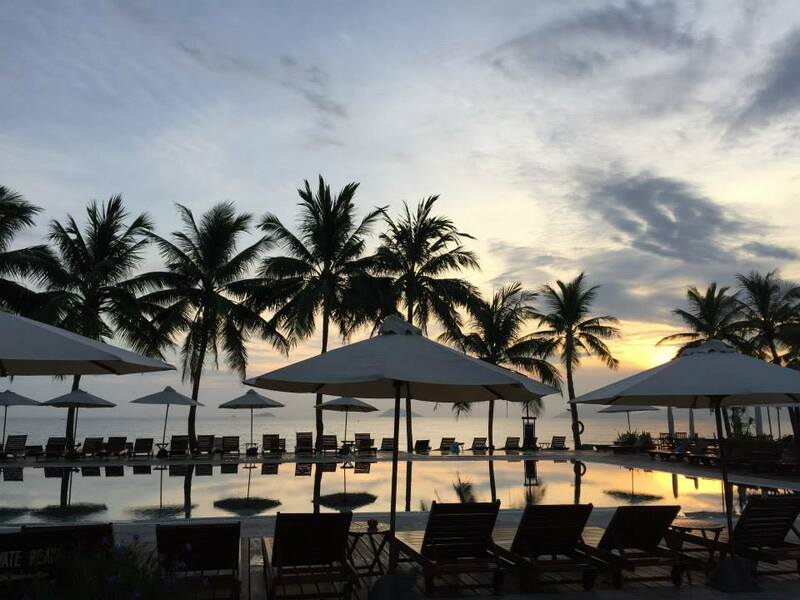 Southeast Asia has a good combo of lazy beach life and sightseeing adventures so it was a good compromise. It also has DELICIOUS food! Fortunately we had a family friend very familiar with that part of the world and planned our entire trip for us. He was adamant we go to Myanmar and connected us with a travel agency, Destination Asia. If going to Myanmar, I would recommend getting a guide. We were so happy to have guide/driver meet us in each city; I don’t think we would have seen half the stuff we did if we didn’t have a guide. Too many things! 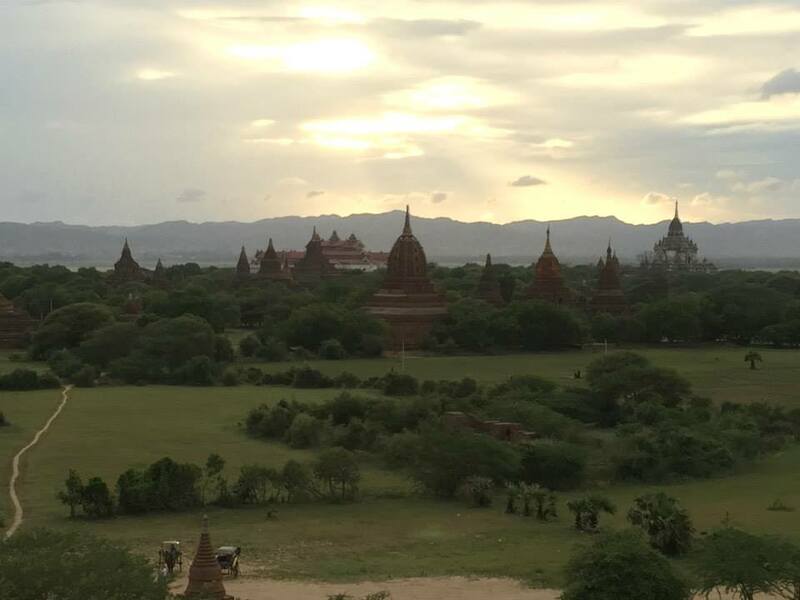 I think our highlights in Myanmar were Bagan and Inle Lake. Bagan feels like you’re on a different planet; everywhere you look are temples dating back to the 10th or 11th century. Our guide said there are about 3,000 or so temples remaining. Inle Lake was beautiful as well. 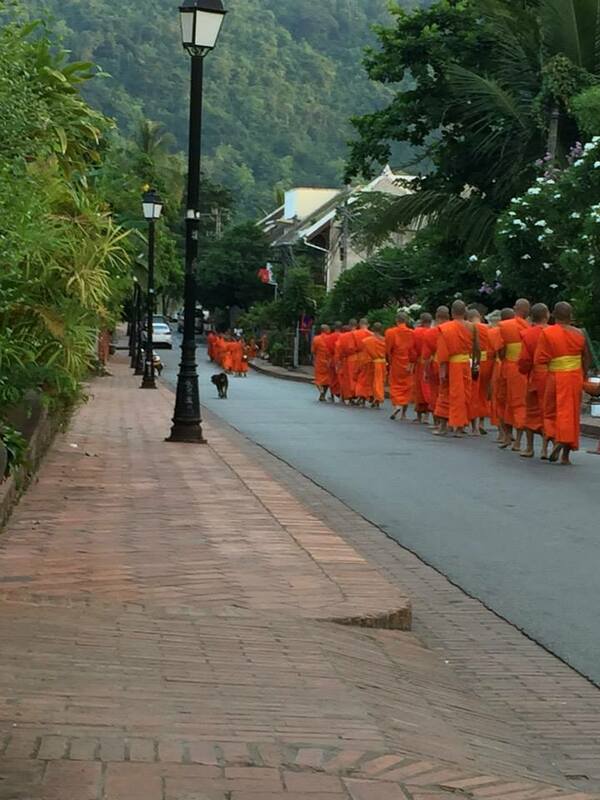 The only city we went to in Laos was Luang Prabang, which we loved. Highlights there included going to the Elephant Village to spend the day with elephants as well as getting up quite early to see the monks receiving alms. It also has a nightly market that they shut down the main street for. 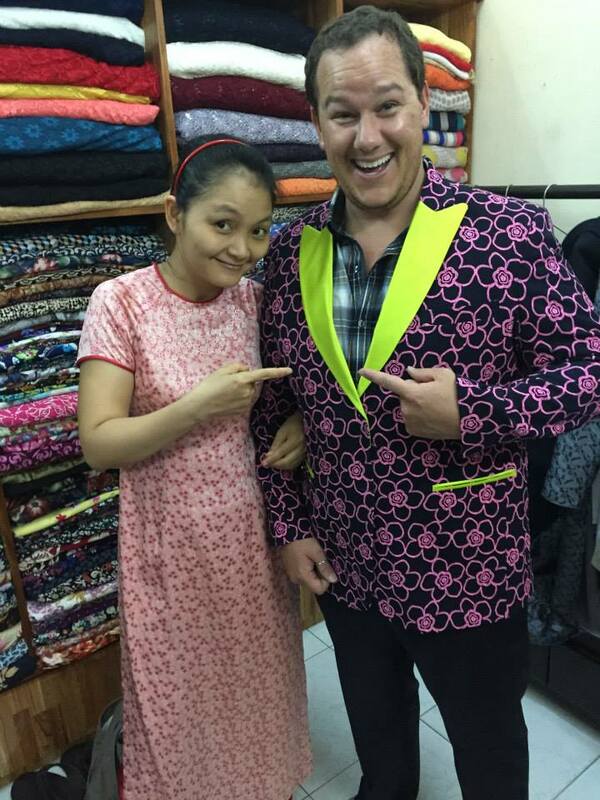 Highlights in Vietnam were definitely spending a night on a boat in Halong Bay, Hoi An (you must get custom made clothes here!! ), and our resort in Nha Trang. Since we went to all of these places towards the end of our trip it was nice to relax by the beach/pool and enjoy a cocktail or two. 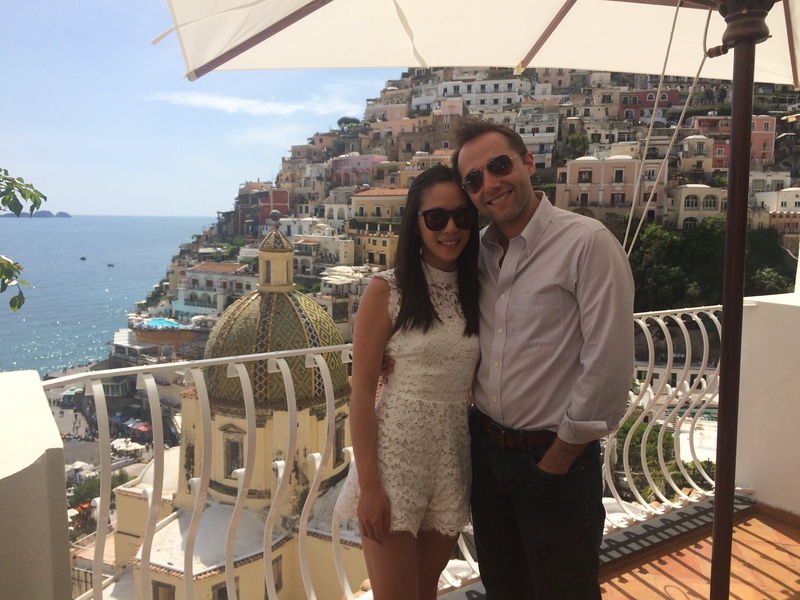 Nearly one year after their beautiful Los Angeles wedding, my friends Grace and Victor recently went on an incredible honeymoon in Italy. I absolutely love everything about their trip! Hope you like Italian food because they have tons of great restaurant recommendations below. Italy in April/May 2015. We started in Venice and worked our way down to Southern Italy. From Venice, we took a train to Bologna and from there, we rented a car! 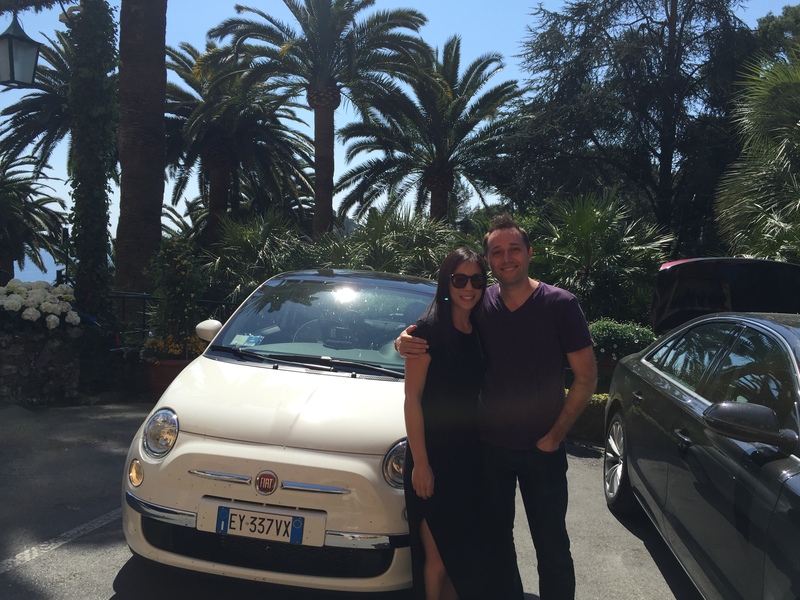 Victor drove us to Portofino, Florence, Tuscany (Montalcino), the Amalfi Coast (Ravello, Positano, and Capri), and Rome. 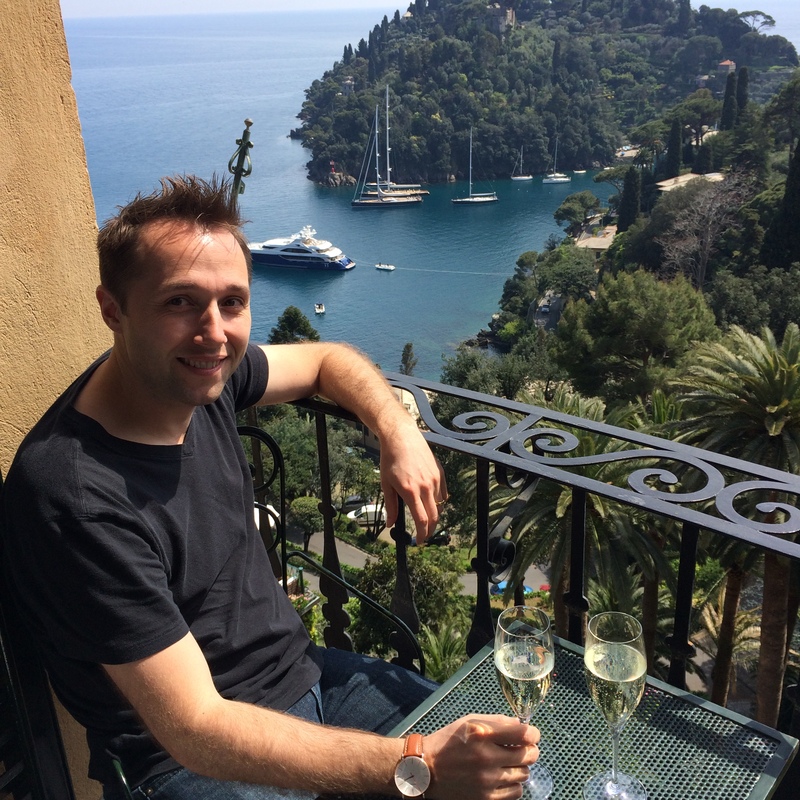 He did great, especially driving through the windy roads in Portofino and Ravello. 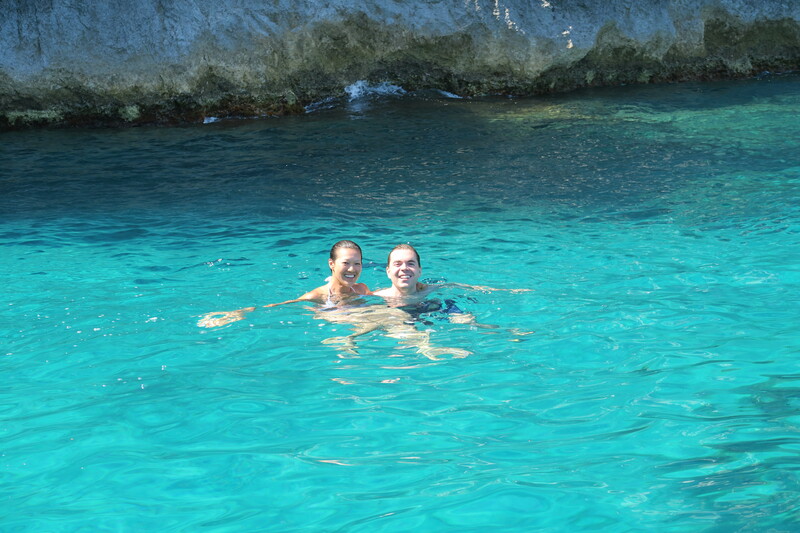 Italy is known as one of the most romantic places in the world and we had never been! Plus, Italy offers picturesque villages, rich history and art, and amazing food and wine. Victor and I picked cities to satisfy both of our needs. I enjoy exploring cities while Victor appreciates a slow paced way of life to relax. 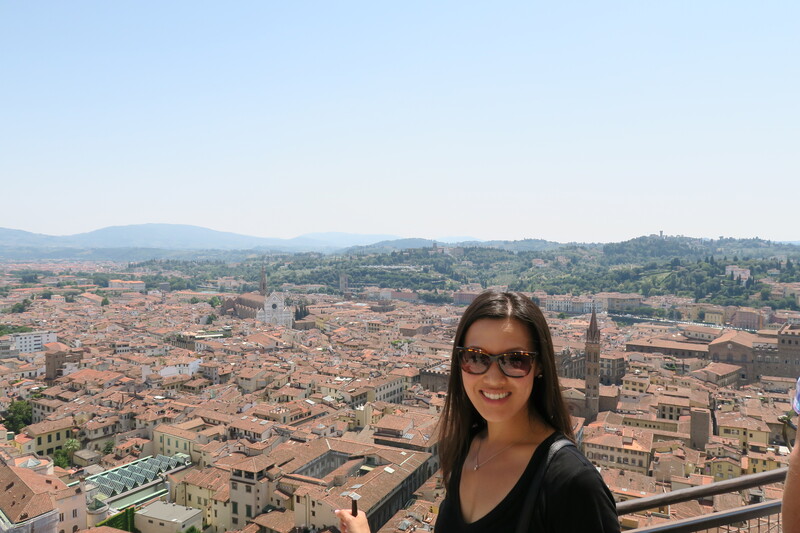 Florence and Rome allowed me to marvel at inspiring art and architecture, while Tuscany allowed Victor to relax on the countryside after visiting bustling cities. Portofino and Hotel Splendido are almost synonymous. Portofino is a pretty fishing village with pastel shaded villas on the coast of Liguria. The hotel is perched on a hillside overlooking the harbor below. From the moment we entered the reception area, we knew we were in for a treat. The views are incredible and you are surrounded by lush greens, hydrangeas, and pots of lemon trees. From the reception area, you walk past the Piano Bar and onto La Terrazza, where I had my favorite meal, Spaghetti alla Elizabeth Taylor, made with fresh tomatoes. We also enjoyed breakfast each morning on the Terrace, overlooking the Mediterranean Sea. We spent a lot of time on our balcony, enjoying mystic views of the Portofino bay beneath and dancing to distant music from the piano bar. 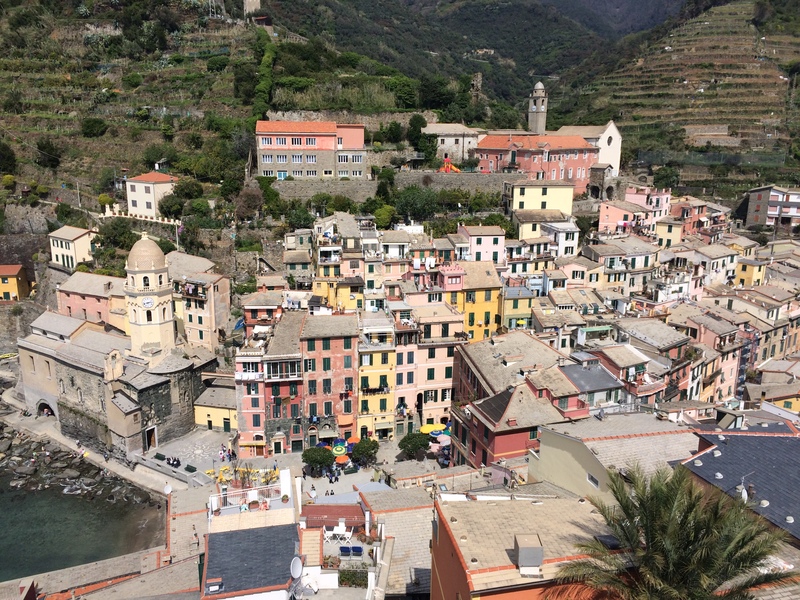 We also took a day trip to Cinque Terre, which was unforgettable. We both hope to return to Portofino one day. 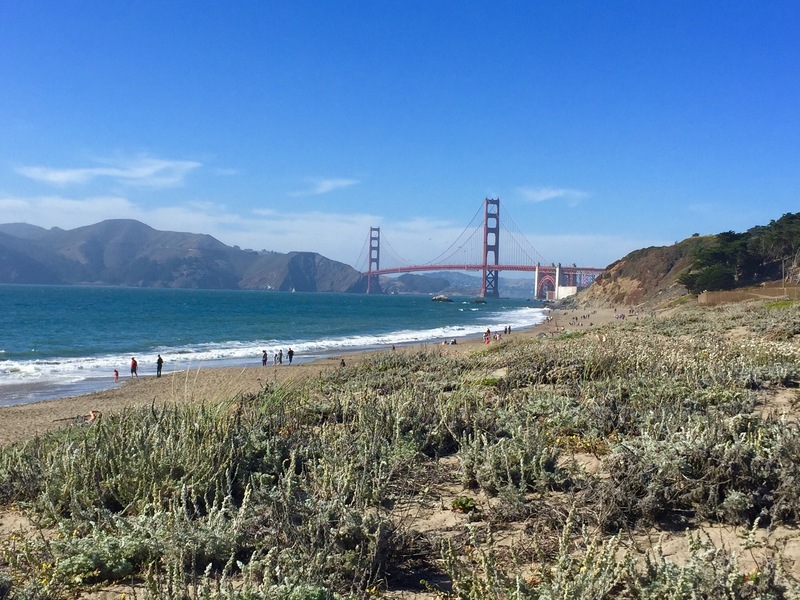 It’s been more than one year since I compiled a list of my favorite places to eat in San Francisco, and although I still stand by every single place in that post, I thought it was time for me to share my latest recommendations. Below are some new additions that are in our current rotation. Stable Cafe – the coffee and food is great (for both breakfast and lunch), but the best part about this place is the gorgeous patio full of Lila B. succulent arrangements. Fayes Video & Espresso Bar – when I don’t find the time to make my own coffee before work, I love stopping by this shop. The Mill – the infamous toast is totally expensive worth it. Yamo – Burmese/Chinese hole-in-the-wall with the best noodles in all of San Francisco. The counter is pretty small, so you can also order your food to-go if you can’t get seats. Don’t know how I’ve lived so long without this place! Curry Up Now – absolutely delicious Indian burritos (make sure to get them “Punjabi style”). La Palma Mexicatessen – this place will change the way you think about tortillas. Mission Picnic – A+ sandwiches. 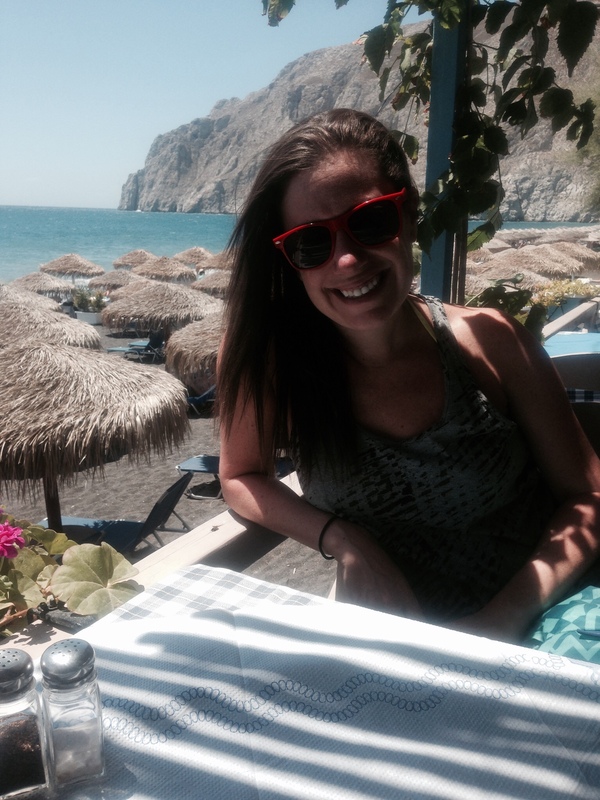 June 25th, 2015 – July 6th, 2015 in Greece (specifically, Athens, Mykonos & Santorini). 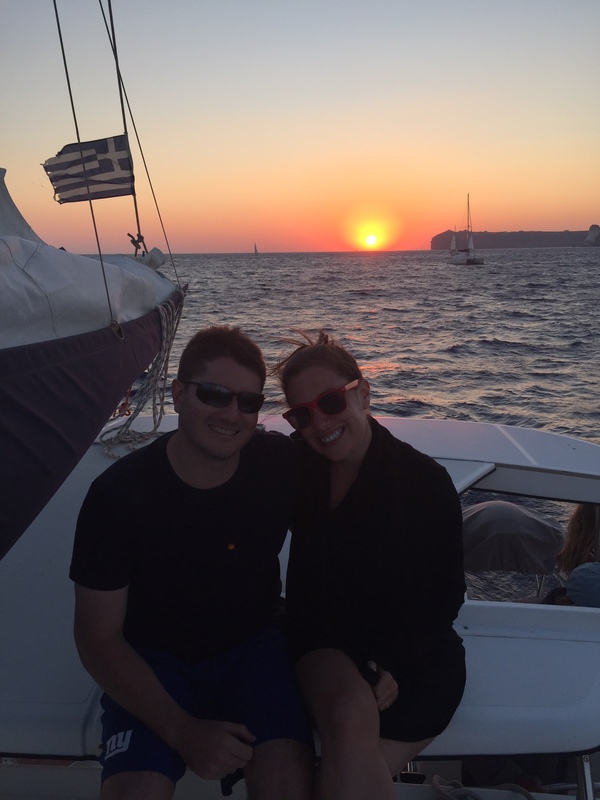 11 days/10 nights – we stayed in Athens for one night on each end and the two island for 4 nights each. I love to relax by the pool/beach and my husband can’t sit still. We were looking for a place where we would have ample relaxation time but would have the latitude to be active when we wanted. Additionally, we did not want to feel trapped at our hotel with nothing to do. Greece appeared to fit the bill as it has it all: pools, beaches, activities and nightlife. We went to Italy from June 30-July 17 . 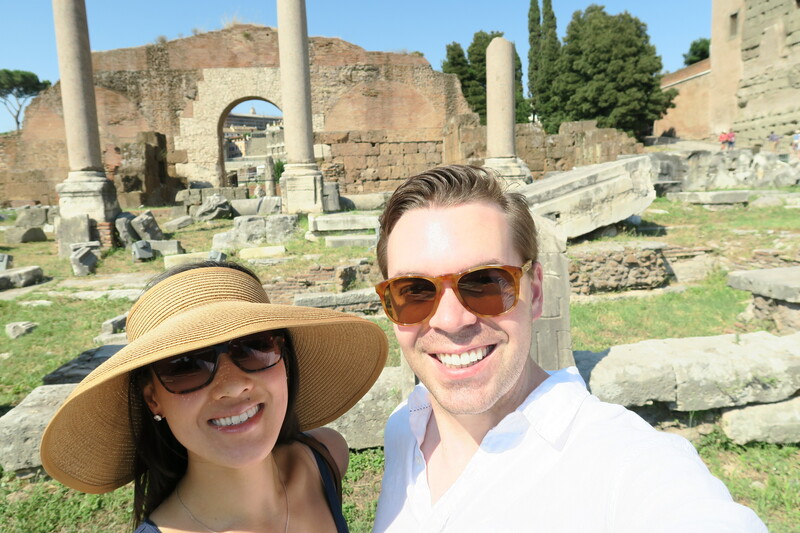 We flew non-stop from Los Angeles to Rome and spent our first few days there. 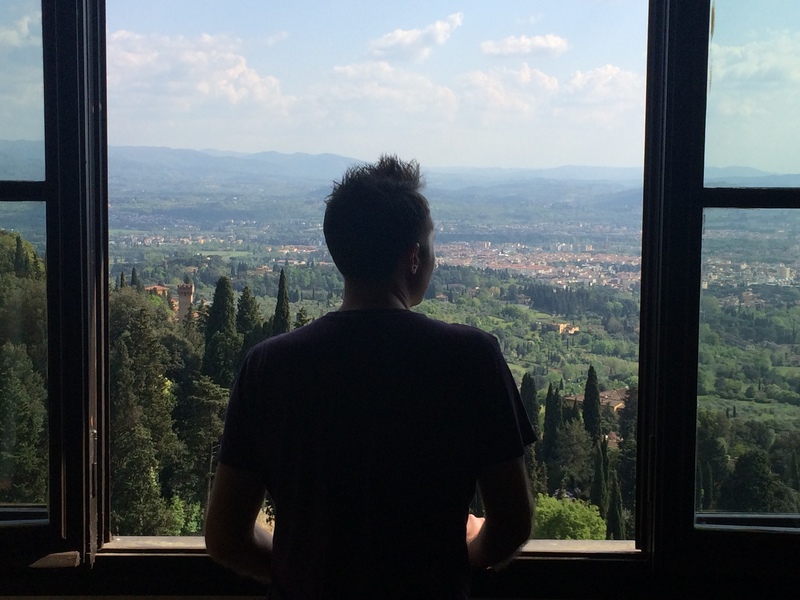 Then we took a train to Florence, where we also did a day trip to Tuscany to visit some wineries. 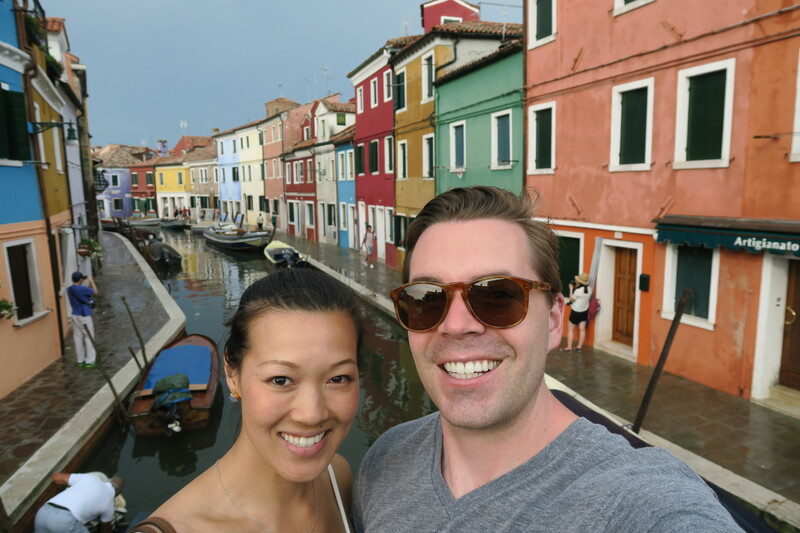 From Florence, we traveled to Venice, where we took a day trip to the Murano and Burano islands. From Venice, we travelled to Bologna. 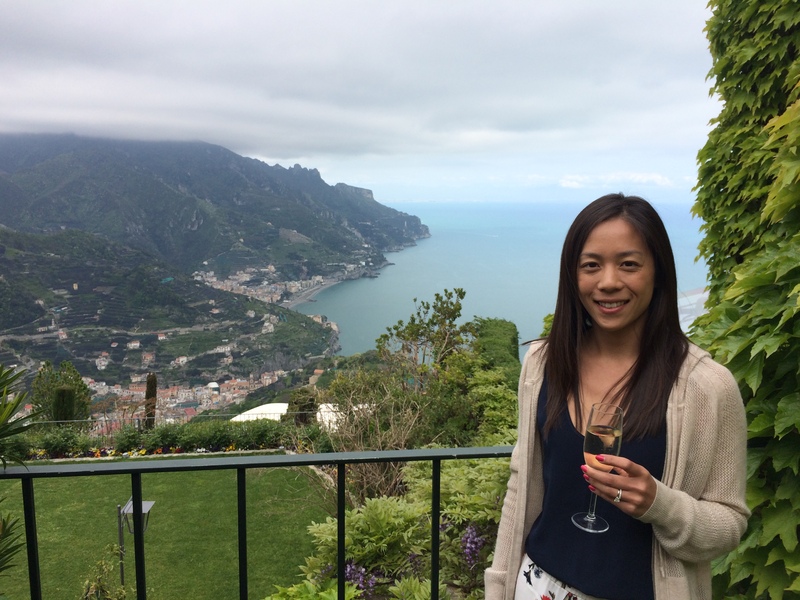 After Bologna, we spent 5 days and nights in Positano, which included a day trip to Capri. 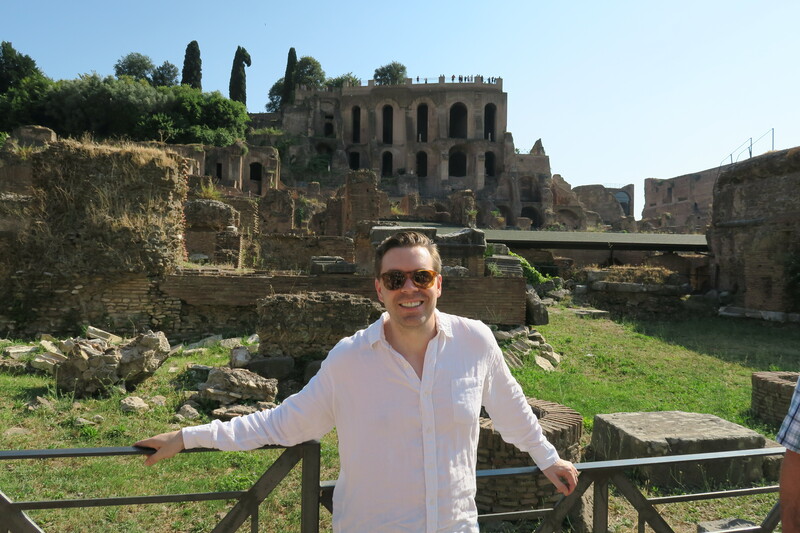 We then returned to Rome for another day and night before flying home. 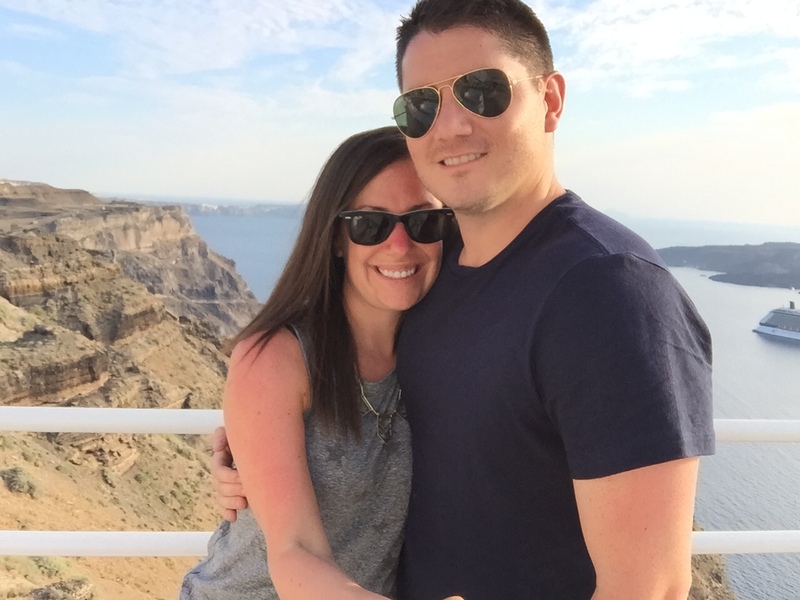 Neither of us had ever been to Italy and wanted to experience something new together so we picked Italy! Plus, there is so much history there and we wanted to see it all in person. Relaxing with my new hubby, eating and drinking our way through Italy, and not having to think about wedding planning or work for almost 3 weeks! We also received some proofs of our wedding photos while on the trip and it was so much fun reliving our wedding day while sharing a bottle of delicious wine.